Ok, so for us to make a big announcement that we are now offering High Definition video services is a bit like me landing at Los Angeles LAX airport and announcing that I’ve just discovered America, everyone knows it’s there but it’ s my first visit. So why are we such late adopters of this now everyday technology? Well I shall endeavour to explain. We launched our business in 2006 and invested heavily at the time in the best kit that we could afford, an Apple Mac Pro with Final Cut Pro Studio 5 and a Canon XL2 SD camera. Our clients back then were predominantly local authorities and educational establishments requiring videos on DVD, in fact some even struggled to find computers within their network capable of playing DVDs let alone BLURAY. The same could be said for our corporate clients for whom we were producing health and safety and training videos which were mainly shown projected in training rooms via laptops, so still no HD requirement here then. As time passed we considered HD as it was now the latest buzzword but sadly Apple discontinued the development of Final Cut Pro Studio, our Mac Pro was past economical upgrading and Adobe creative suite was expensive especially as we would need to invest in a new computer platform. 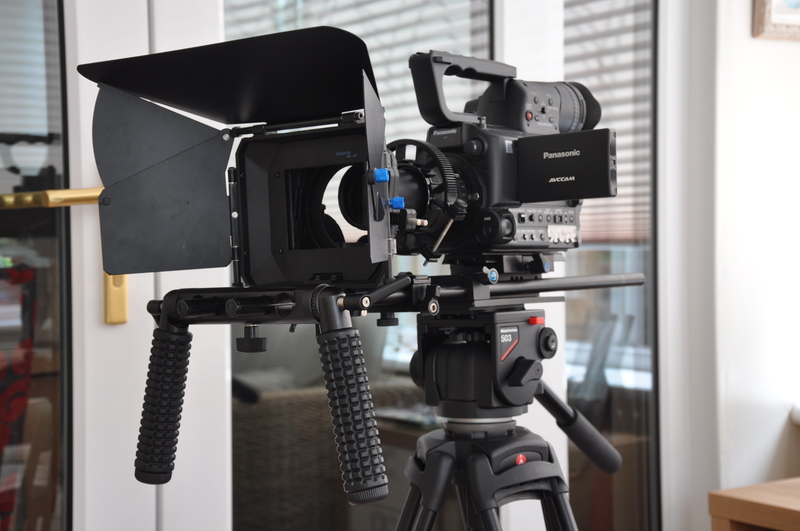 Sony had some reasonable HD camcorders within our budget but the technology was developing rapidly and we were still not getting requests to produce video in HD why spend large amounts unnecessarily. Suddenly there was a revolution in the camera world, video on DSLR, yes ordinary still cameras producing near cinema quality video in HD with movie style pulled focus. But for me , a single shooter with a background in quality audio there was a problem. The DSLR for us seemed awkward for run and gun shoots where set up time was usually very short or at times non existent, and where were the XLR sockets for my high quality professional microphones? So still not ready for an HD investment. 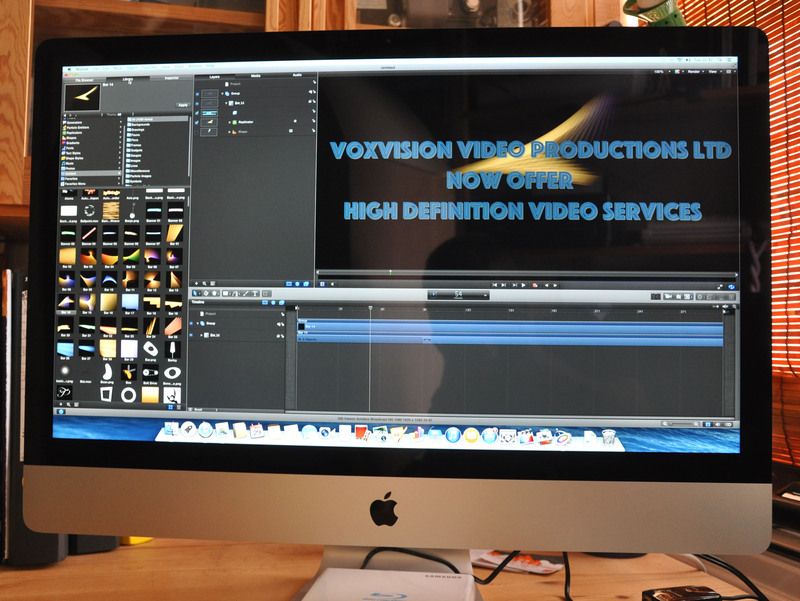 Voxvision Video Productions Ltd are now offering broadcast quality High Definition video production Services. So you see others may have discovered America but we arrived in comfy seats at bargain prices.